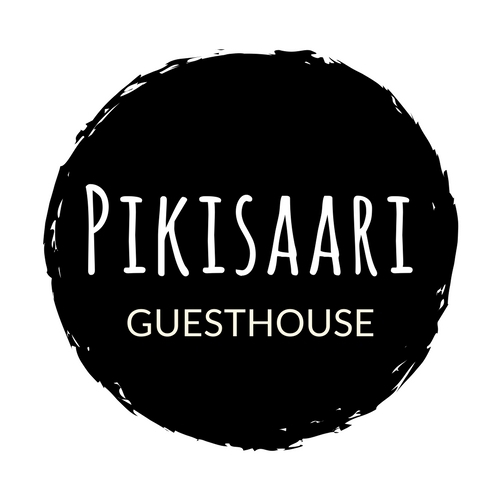 Pikisaari Guesthouse is located in the picturesque Pikisaari island inhabited by artists and craftsmen , just outside the city center of Oulu. the is built in 1885, but has been completely renovated with traditional materials and decorated with a charming mixture of old an d new. Within walking distance of Pikisaari, there are several parks, beaches and outdoor walkways and cycle paths that follow the riverside.